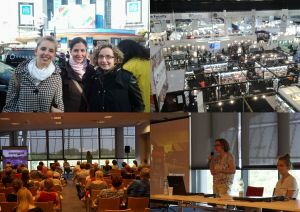 At this year’s Frankfurt Book Fair, Macadamia Agency celebrated its first birthday! After over twelve months of intense work we are now more certain than ever – we are in the right place and with the right people. Building an agency from scratch is a big challenge, and yet also a source of great joy and satisfaction. 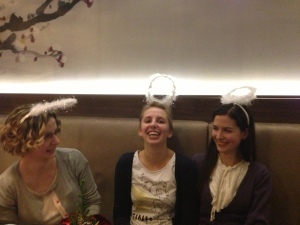 One of our top, energy-boosting moments occured in April, when Macadamia team gained one more agent, Magda Cabajewska. 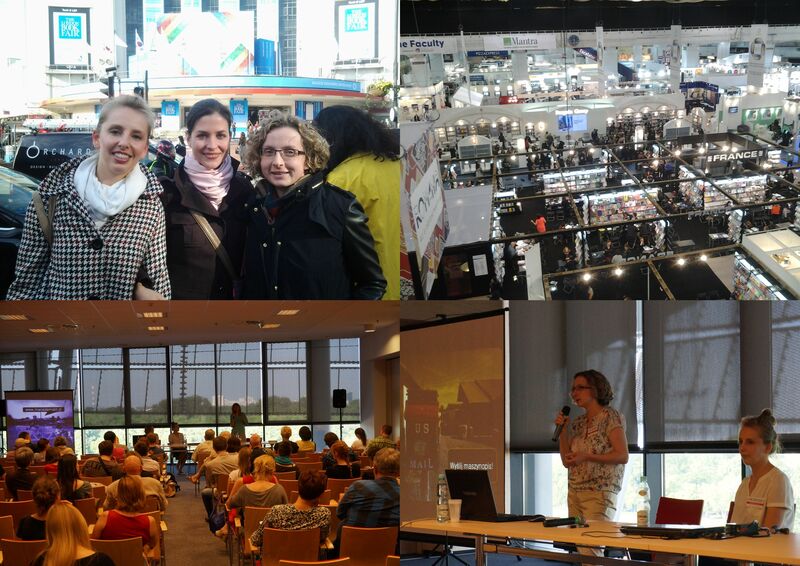 This year has passed in a flash and was filled with interesting events: we attended book fairs in Frankfurt, London, Krakow, as well as in Warsaw, where we conducted a very successful seminar for novice writers. Additionally, we can pride ourselves on our comment in Publishers Weekly [see HERE] and on our cooperation with PR Education [link]. For an agency that is only one year old, we have managed to collect an impressive list of clients – both well-known among Polish publishers and those that we proudly introduce into our local market. The list is far too long to mention them all here, so allow us to name only a few: Denise Shannon Agency, our first foreign client, publishers Shambhala and Egmont UK, who decided to trust us with their titles after London Book Fair, and finally Bloomsbury Publishing, a client with the most extensive list, which we have the pleasure of representing as of October. We are equally active in the field of Polish literature, and we can already feast our eyes on the fruits of our labor. 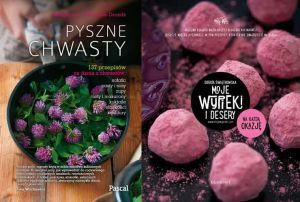 Books such as “Pyszne Chwasty” (HERE) and “Moje Wypieki i Desery” (HERE) are already available on bookstore shelves all over Poland. We are looking forward to forthcoming years with utter excitement!